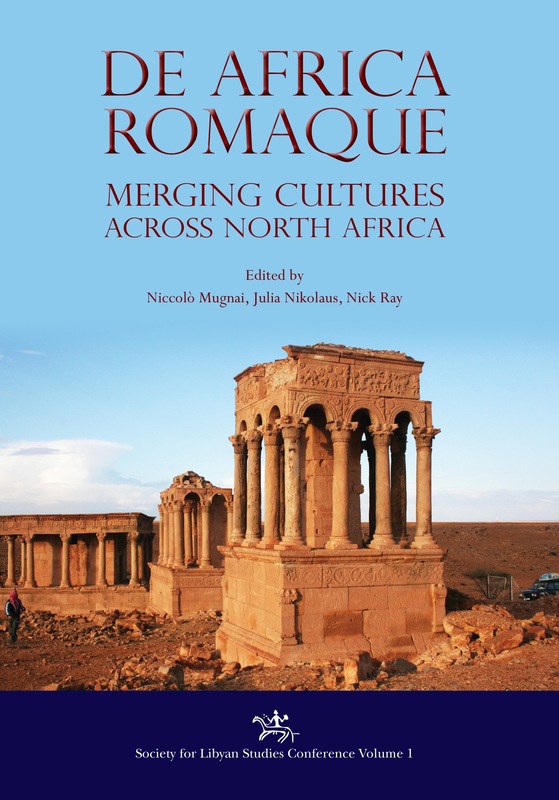 When the Roman Empire progressively expanded its influence over the North African continent, it encountered a very heterogeneous mix of peoples with a long and diverse history. 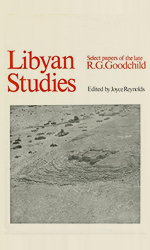 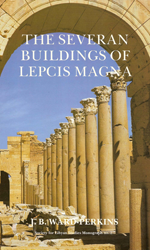 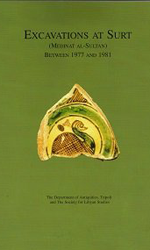 This collection of papers from the conference De Africa Romaque: Merging Cultures Across North Africa (Leicester, 2013), explores the mutual relationships between North African societies and Rome, within this context. 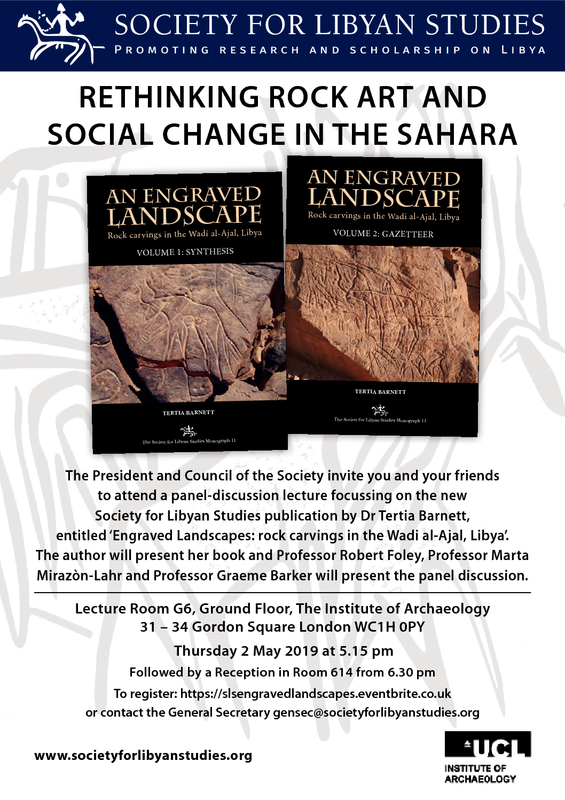 Moving away from traditional narratives of dominance and resistance, the discussions focus on bringing the local peoples of North Africa and their varied cultural features back into the fore.